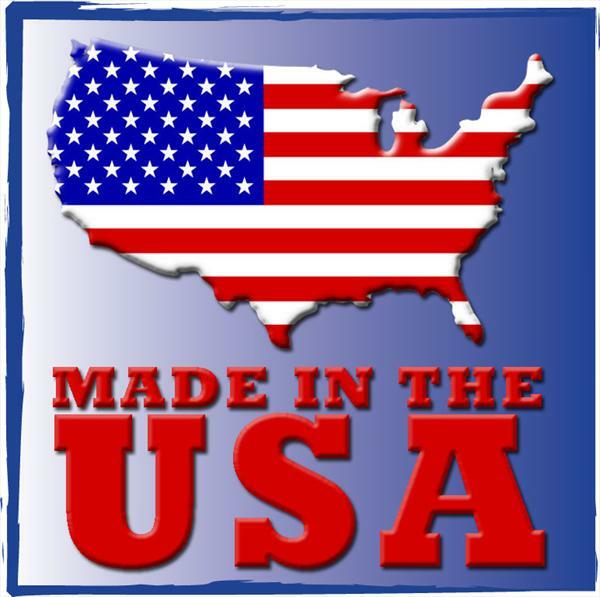 Encouraging consumers to buy USA made goods is what Flexsystems is planning for the 2013. Flexsystems, a USA Manufacturer, has joined the Made in America Movement. A group committed to lobbying for USA manufacturers and encouraging USA made goods. Flexsystems, a USA Manufacturer, has joined the newly created Made in America Movement. The group is committed to lobbying for USA manufacturers and encouraging consumers to buy USA made goods. Recently, there has been a slow buy growing trend to bring businesses back to the USA as well as a growing consumer ground swell to buy American. And as a result, groups such as Made in American Movement and others are growing in popularity as people want to join them and spread the word via social media.This could not come at a better time as the USA struggles to come out of the recession that it fell into during the 2007/2008 years. If manufacturing picks up, the rest of the economy follows suit. And most important, if the manufacturing is growing, this provides the good jobs that helped to create the largest middle class economy in the world. About FlexSystems USA, Inc.
FlexSystems USA, Inc. is a premier importer and manufacturer of custom plastic and rubber products. They use flexible 2D and 3D custom process-sew to manufacture tailor-made emblems for bags, key chains, polo shirts, and other promotional items. They are located at 727 West Main Street, El Cajon, California. Contact them at sales@flexsystems.com or call 619-401-1858 today.